Well folks, we are finally here! We have reached our goal and our contest is now active. Just in time for St. Patrick's Day. But no luck is needed for this contest! Please be sure to read all rules and eligibility requirements before entering (I know there is a lot to read, but they don't call me the "Detail-Oriented Diva" for nothing). 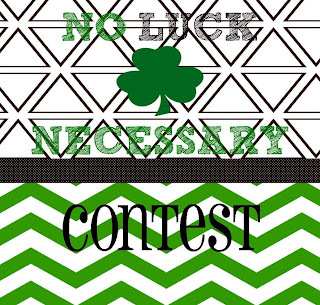 This contest will run from March 16th through March 23rd. I will announce the winner via blog post on March 24th! Tell me why you want to win! Get your friends, church, school, or anyone to vote for you. Quick link to enter contest here. Make sure to leave your comment under this blog post attesting to the fact that you are a blog subscriber and Facebook follower. *** Also, for some reason I thought I couldn't advertise this contest on Facebook. I read over Facebook's policies again and I totally can. That is why this contest is now posted on my Facebook wall. However, my blog feed to Facebook will still stay disabled for now. This contest is in no way sponsored, endorsed or adminstered by, or associated with Facebook. By entering this contest you are releasing Facebook from any liability regarding this contest. Any information provided for this contest is being provided to "Detail-Oriented Diva" and not Facebook. The winner will NOT be announced on Facebook or contacted via Facebook. The winner will be announced via blog post on "Detail-Oriented Diva" and will be contacted using the email address provided for contest entry. By entering this contest, you are releasing "Detail-Oriented Diva" from any legal responsibility due to contest app malfunctions. Should the contest app not work correctly, "Detail-Oriented Diva" reserves the right to pick a winner using other methods. You must be a subscriber to "Detail-Oriented Diva" either by email or RSS feed and you must "like" "Detail-Oriented Diva" on Facebook. Please leave a comment under the post announcing the contest that you subscribe to "Detail-Oriented Diva" and follow on Facebook. Contest entrants must be US residents, 18 and older, to be eligible to win. However, you don't have to be a US resident or meet age requirements to vote and participate in the campaign on the behalf of others. 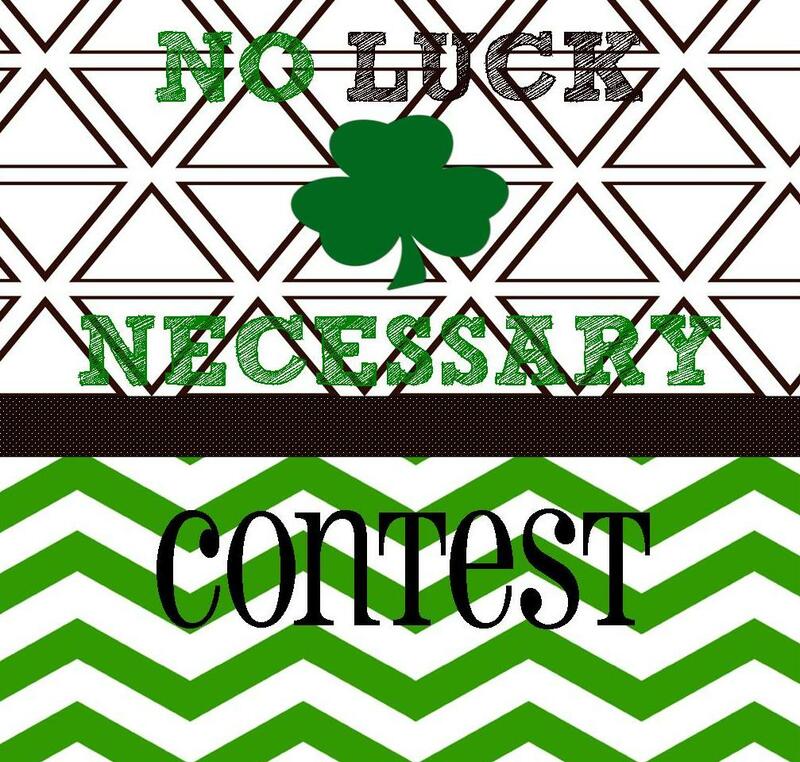 Visit our Facebook page and enter the contest by clicking on the link that says "CONTEST". It has an arrow as it's icon. Follow prompts and add a comment on your entry stating why you need a Silhouette. Then promote your entry to your friends and have them vote for you. One vote per person. The entry with the most votes wins. Simple as that! 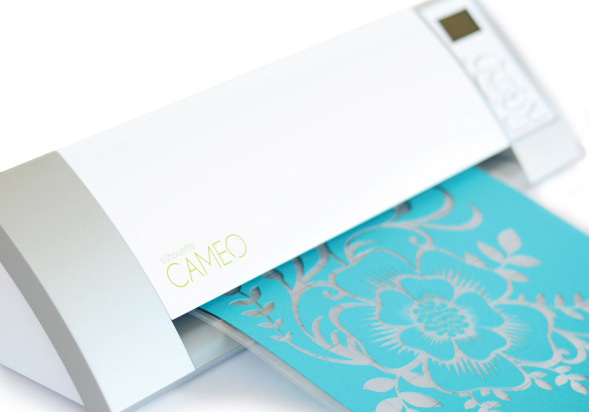 THE PRIZE: A Silhouette Cameo Craft Cutting Machine.This contest is not endorsed or sponsored by Silhouette America and by participating in this contest you are releasing them from any legal responsibility. Also, any machine malfunctions or needs for returns or repairs must be taken up with the company machine was purchased from and not "Detail-Oriented Diva". Necessary info will be provided to winner with receipt or other form of proof-of-purchase. Natalie K. posting for Sandy Pope Wilson due to site malfunctions. I subscribe to "Detail-Oriented Diva" and follow on Facebook. I subcribe to "Detail Oriented Diva" and follow on facebook!! Huge fan and super proud of you! I subscribe to Detail Oriented Diva and follow on Facebook. LOL. I have posted this all over the place did I get it right yet? I subscribe to Detail Oriented Diva and follow on Facebook. I subscribe to Detail Oriented Diva and I follow you on Facebook, love your creative ideas! Oops, I had posted my comment twice! I subscribe to Detail Oriented Diva and follow you on Facebook. I subscribe to "Detail-Oriented Diva" and follow on Facebook. I just wanted to post this again to extra make sure I did everything right.